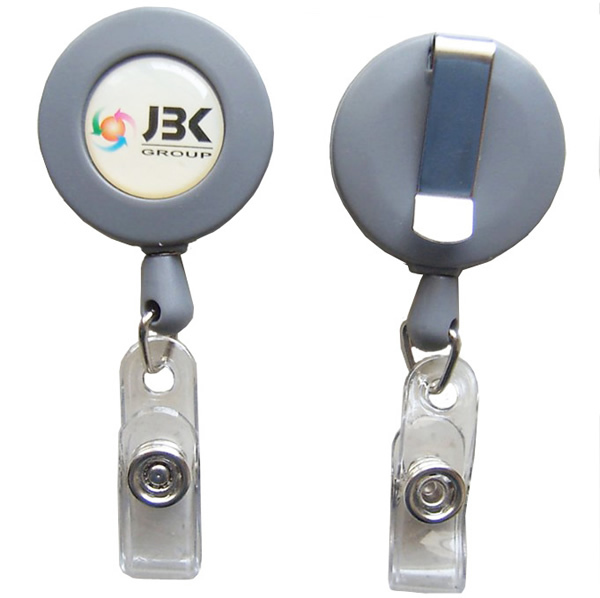 Round shape retractable badge holder is made of ABS and length of wire is 2 1/2". Overseas. Price includes freight. All the price based on express. 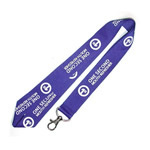 [Imprint size] 1 1/2" x 1 1/2"
[Summary] Round shape retractable badge holder.